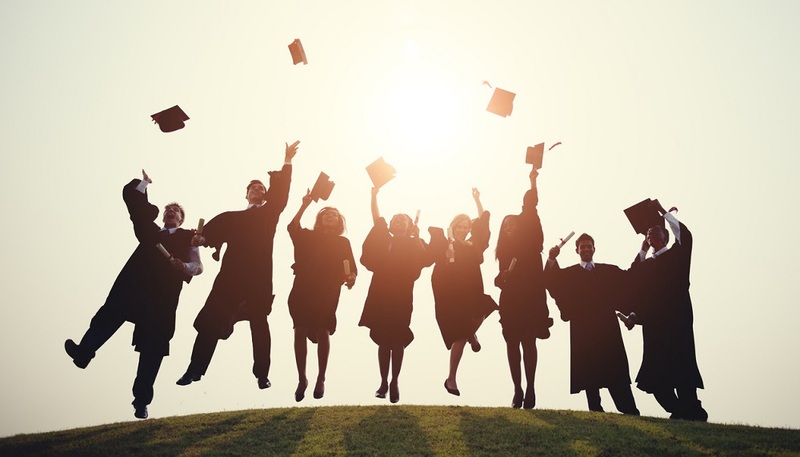 For the fifth year in a row, the national high school graduation rate hit an all-time high—84 percent—in 2015-2016, as Education Week reports. Every subset of students tracked by the National Center for Education Statistics experienced an uptick in graduation rate—something we don’t often see. Minority students, such as African-American and ESL students, reported some of the highest jumps. Still, significant gaps remain between several student groups. Low-income students, for instance, graduate at a rate six points lower than their peers, according to Education Week. And, skeptics still question certain tactics they feel are used to pad national graduation numbers. 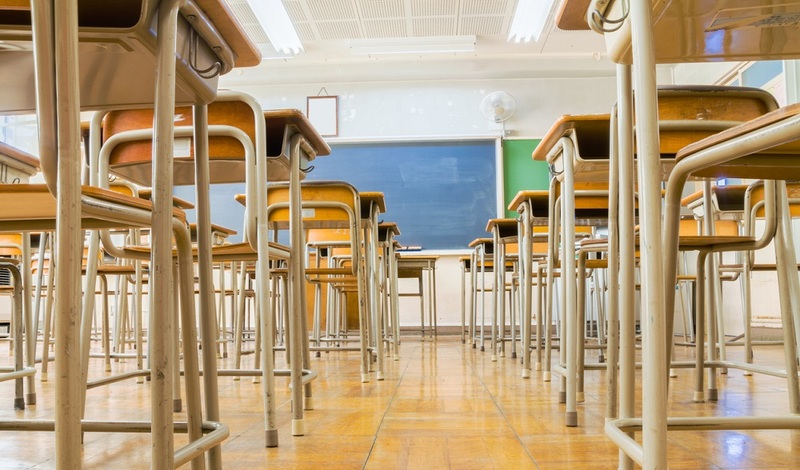 Despite that skepticism, it’s clear that America’s public schools are making progress. More interesting, a new study out of Stanford University suggests that students in historically underperforming school systems may actually perform better than previous research suggests. As the New York Times reports, the new data measures schools based on how student test scores grow as students advance from grade to grade. The idea is to measure the learning growth of students to see how well schools are helping students progress, no matter their starting point. When school performance is viewed through this lens, rather than through straight student proficiency in a particular subject, we see a new landscape of school district performance emerge, the study’s lead researcher, Sean Reardon, tells The New York Times. Want more on measuring student progress? Sign up for the TrustED newsletter. Infamous in recent years for its declining enrollment and budget struggles, Chicago Public Schools rates as one of the top school systems in the country—and No. 1 among urban districts—when measured by student growth, according to Reardon’s research. The study finds that the average third grader in Chicago’s public schools tests below second-grade level in math and reading. But by the time they are in eighth grade, their scores are nearly on par with the national average. In other words, though these students have progressed through five grade levels, they’ve actually made up for six years worth of education. Education experts and policy wonks have long debated the validity of proficiency measures versus growth measures in accurately tracking student achievement. That debate became particularly fiery during the confirmation hearing of Education Secretary Betsy DeVos. While critics say this new measure of growth relies too heavily on standardized testing, it does open up new possibilities for how school leaders assess student and district performance. 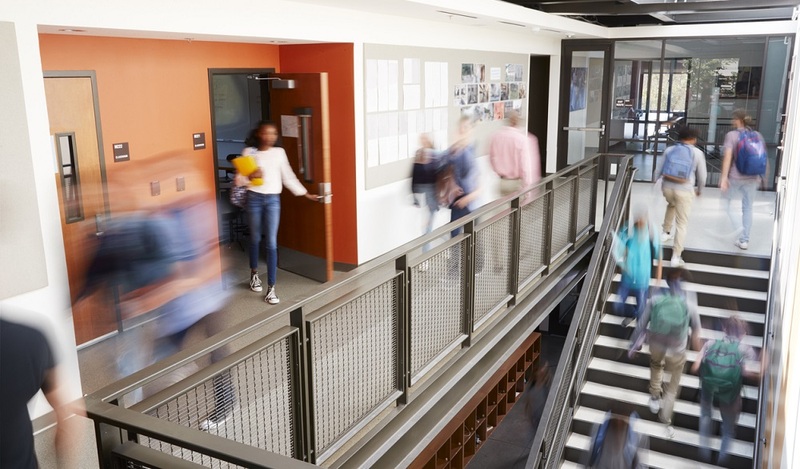 For school districts actively seeking ways to maintain or expand market share or protect declining enrollment, such growth measures could become important tools in the quest to differentiate their schools. What measures does your school or district use to illustrate student growth? Where do you come down in the debate between proficiency and growth? Tell us in the comments. 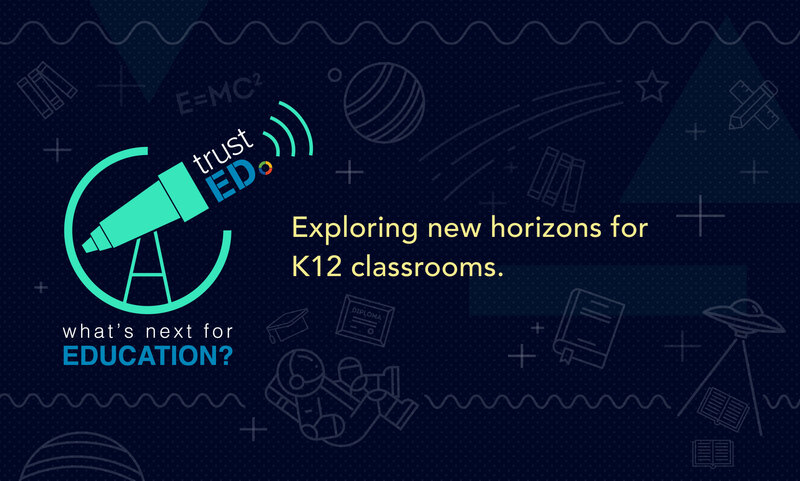 Be the first to comment on "How a new measure of student progress is changing the way we think about schools"